Microsoft Hyperlapse Mobile creates smooth and stabilized time lapse videos. · Instant gratification: Capture the video, see the Hyperlapse immediately. 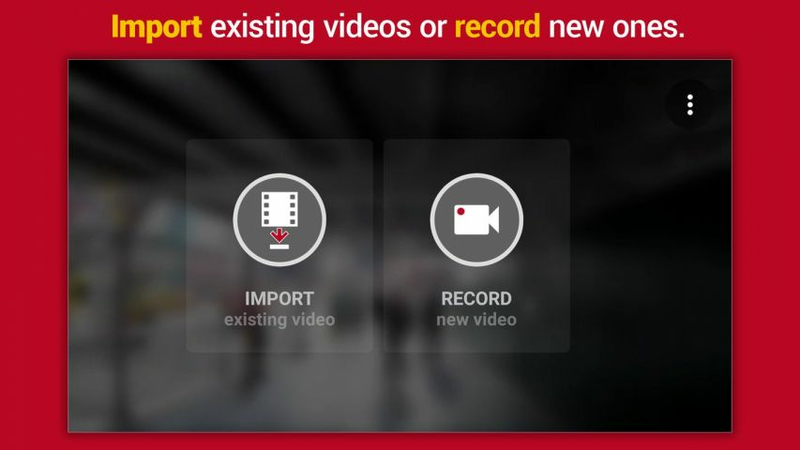 · Import existing video: Create a hyperlapse of any video you’ve already shot on your phone. · Multiple speeds: Choose from 1x to 32x times the normal speed. · Multiple HD Resolutions: Save in 720 or 1080p, if supported by your device. · Stabilize-only mode: Select 1x for stabilization without time-lapse, and keep the video’s audio track. · Share: It’s easy to post your hyperlapses on popular social media and video sites such as Twitter, Facebook, or Instagram.